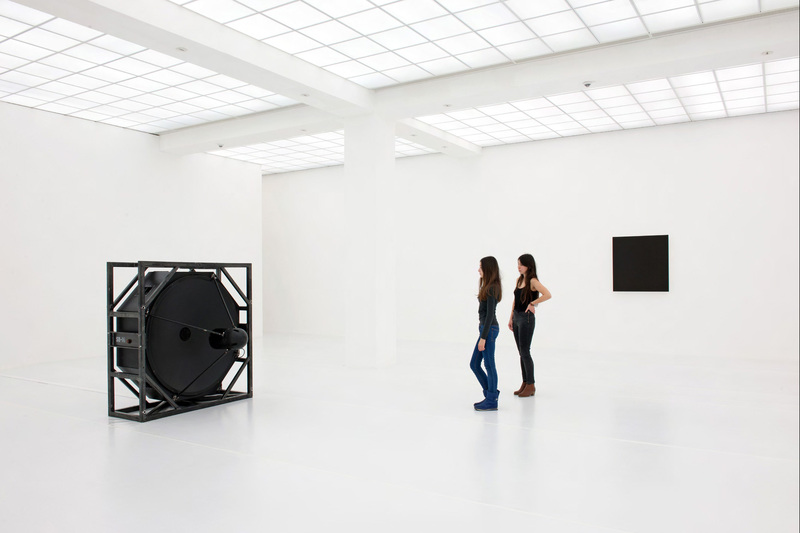 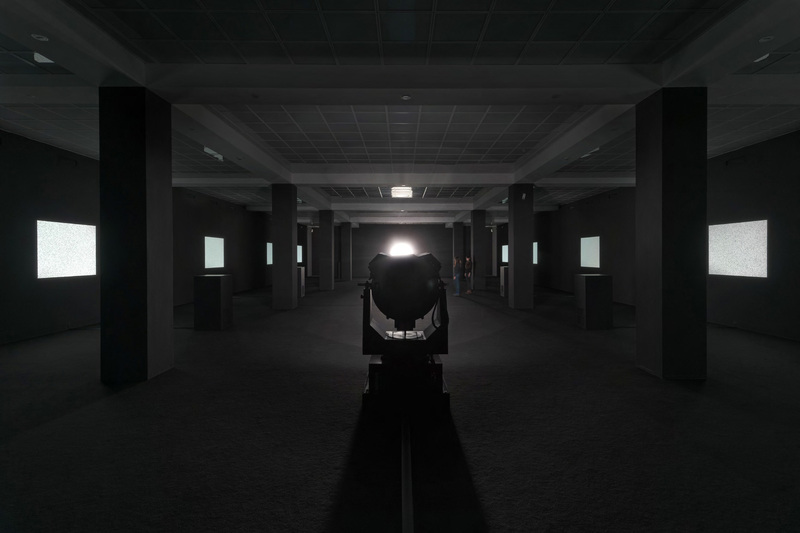 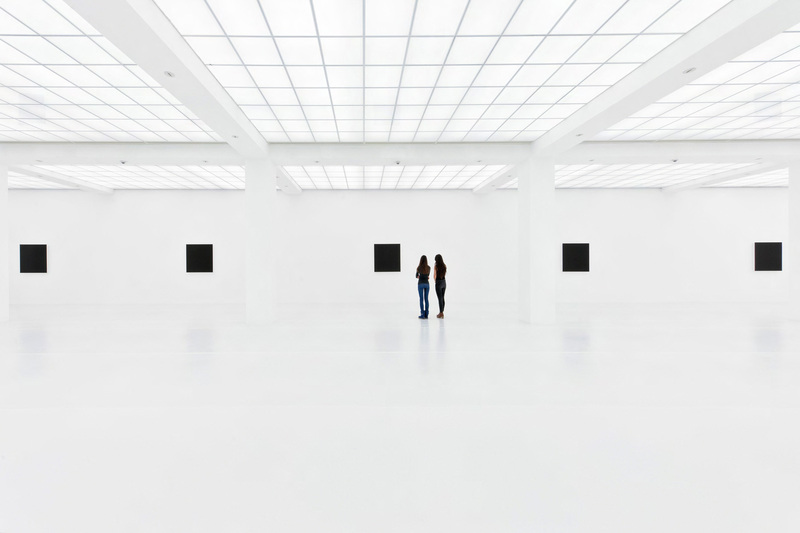 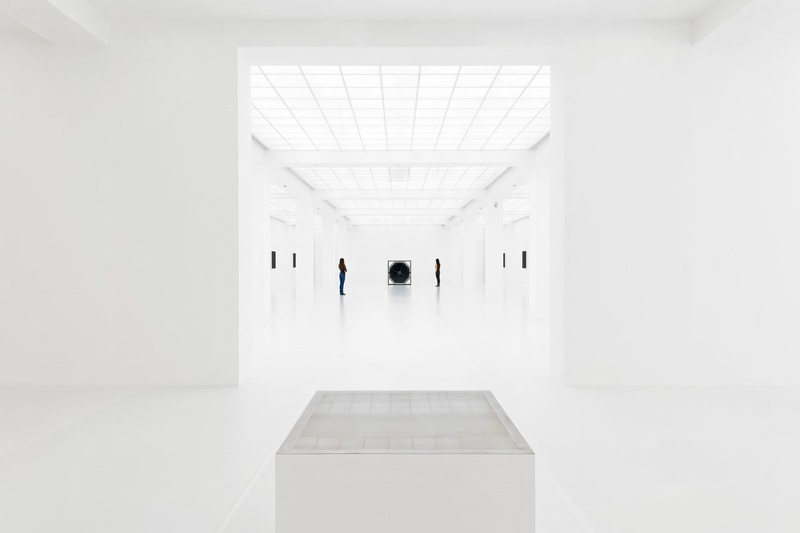 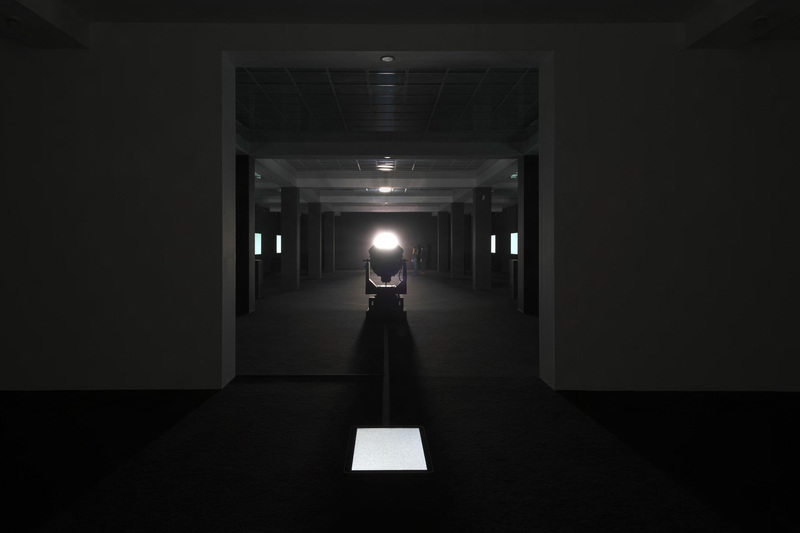 Japanese composer and visual artist Ryoji Ikeda (born 1966, lives in Paris) has conceived an exhibition for the Hamburger Bahnhof that, for the first time, compositionally unites the two symmetrical halls on the upper level of the museum’s east and west wings. 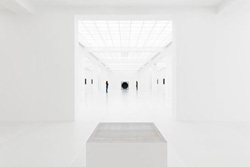 The exhibition’s title »db« (abbr. 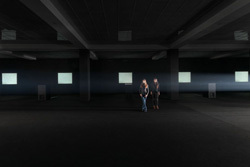 for decibel) refers to this symmetry while simultaneously indicating the complementary relationship between the two exhibition spaces. 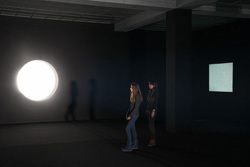 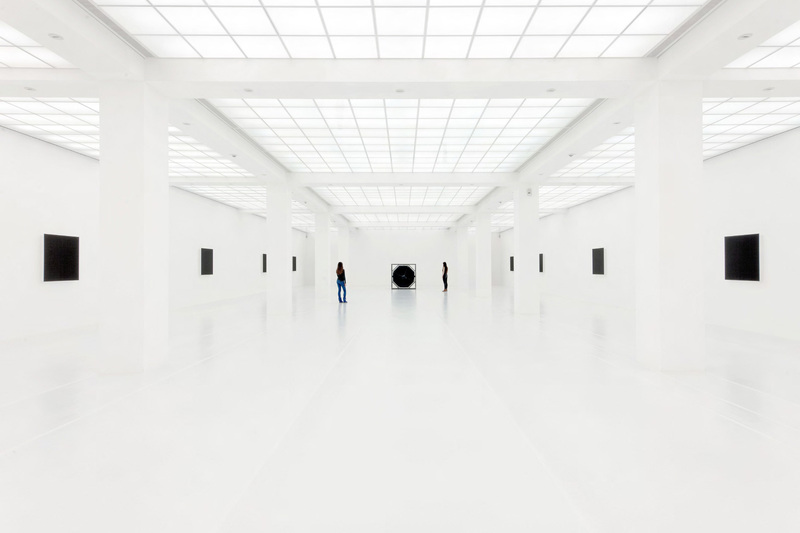 Ikeda has designed the white room and the black room as counterparts, not only physically (brightness, color), but also conceptually and perceptually. 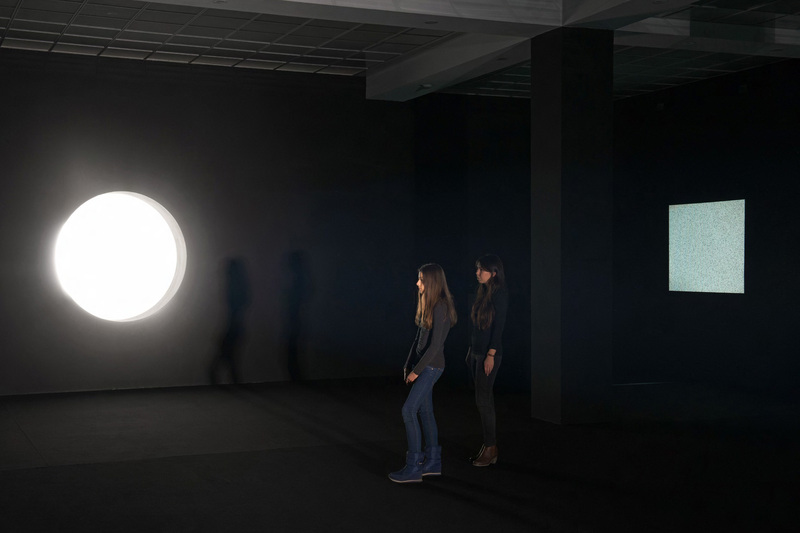 The project is a composition in which time and space are shaped through the most minimal use of sound, light and visual elements. It is the artist’s first solo exhibition in Germany. 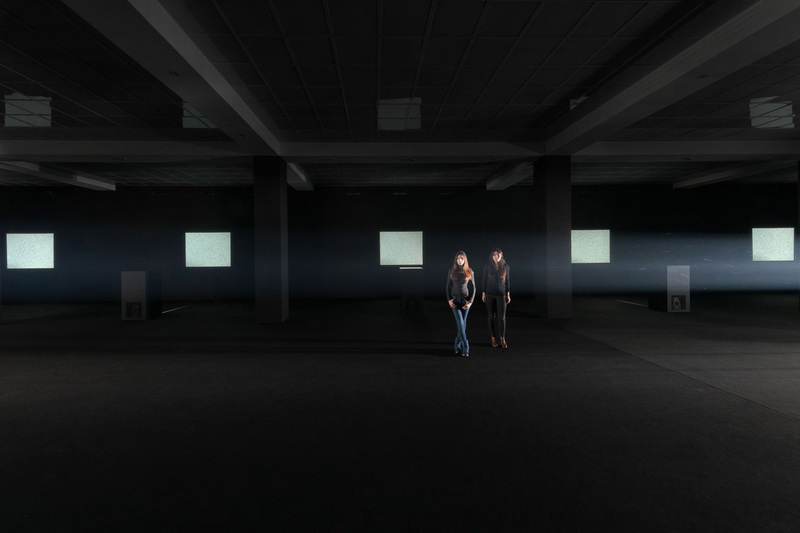 The exhibition »db« by Ryoji Ikeda is the latest project in the »Works of Music by Visual Artists« series, which Freunde Guter Musik Berlin has presented in collaboration with the Nationalgalerie Berlin since 1999 and, since 2002, with MaerzMusik, the contemporary music festival of the Berliner Festspiele. 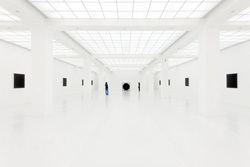 Produced by Freunde Guter Musik Berlin e.V. in collaboration with Nationalgalerie im Hamburger Bahnhof, Museum für Gegenwart – Berlin and MaerzMusik 2012 | Berliner Festspiele. 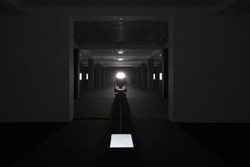 With thanks to Gallery Koyanagi, Tokyo.